Last June we bought our first home, and we welcomed Lemon into our lives. Since then it has been a whirlwind of work, puppy training and loving, house renovations and furniture buying. Not a lot of resources and time have been left for me to devote to my wardrobe, beauty supplies or the planning of a holiday, but that is all completely okay because we have our lovely home and a dog I love to the ends of the earth. So in the absence of a holiday abroad this year as we focus on the house, I have decided to put together a little annual bucket list of sorts, of places I would like to go to for mini-holidays. That is, a list of pamper day ideas. There are some really cool places I keep see popping up that I would love for me and my friends to go to this year, and I thought I would share my pamper day inspiration with you! Usually the only time I get a blowdry is when I go to the hairdresser’s – which is once every three months or so – or when I do it at home, and that doesn’t really count because when I do it, I still end up looking like I got dragged through a hedge backwards. So I really love all of these blowdry bars that are popping up all over the place! They make it far more social to get your hair done. I guess you could book a double appointment at a salon with your friend, but you’ll probably be getting very different services done and then you might not be able to sit next to each other, and even then you may be finished at different times. Don’t get me wrong, I love talking to my hairdressers and sharing my life story with them (not sure how much they love it!) but it would be a really nice to way to relax and get pampered with a friend with a glass of fizz – oh yea, there’s a bar too. aer Blowdry Bar is in London, which means it is a nice excuse (being from Kent) to make a day trip out of it. 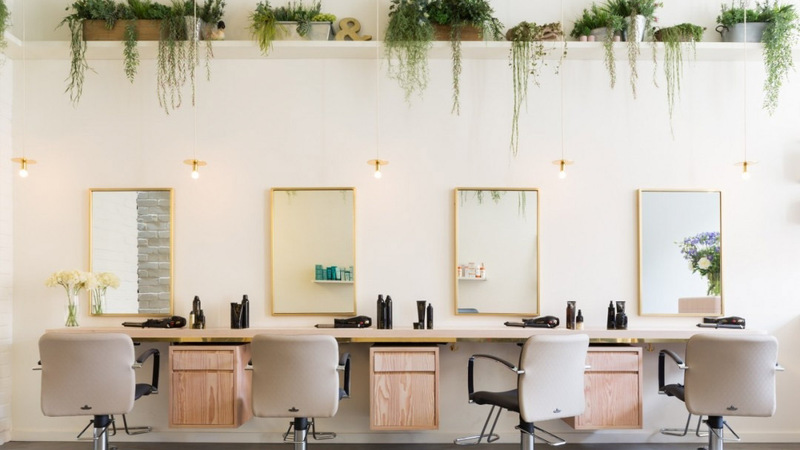 aer Blowdry Bar offer aw hole range of blowdries and upstyles, but in addition they offer manicures, pedicures and threading, lash and tinting services – and massages, and Olaplex. It’s just brilliant. I also love that they have a lookbook so you can easily pick the blowdry style you want. If that’s not enough to tempt you – then the interior alone is. I feel like I could leave it here. Just with the picture of this floral heaven and the mention of the word cake. 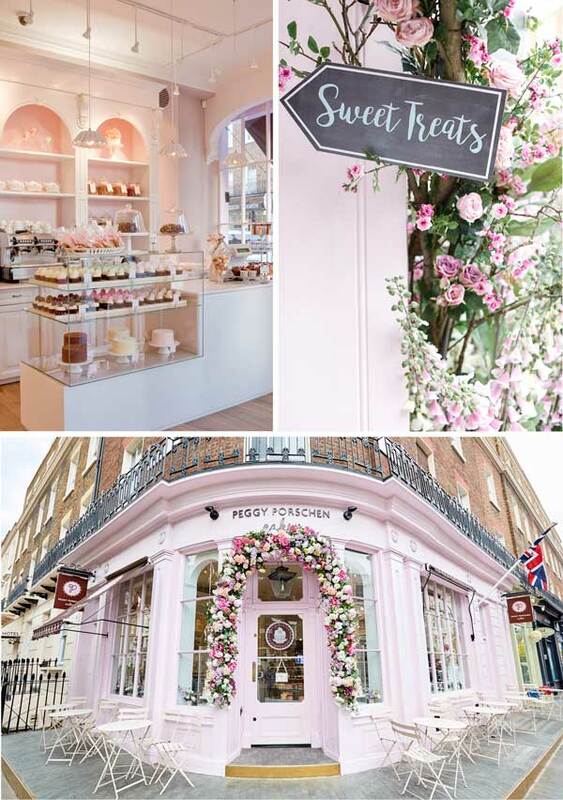 I think this would be a must following getting my hair done at aer Blowdry Bar, I’d then love for me and my friends to go and eat adorable and beautiful cakes at Peggy Porschen Cakes (also in London). Vanity Fair magazine said they have the best cupcakes in the world, so who are we to argue? Also it’s so pretty, it’d be the perfect location to take selfies with your friends of your fresh hairdos. 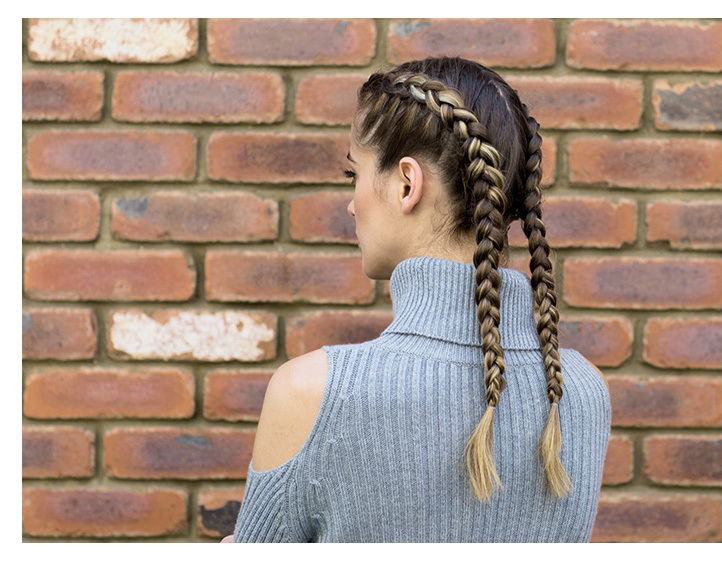 Yes, another blowdry bar – but this is a list of pamper ideas, and I personally love getting my hair done, as I find it so hard to do it myself, I always try to watch and learn as they style so I can attempt to recreate it at home. 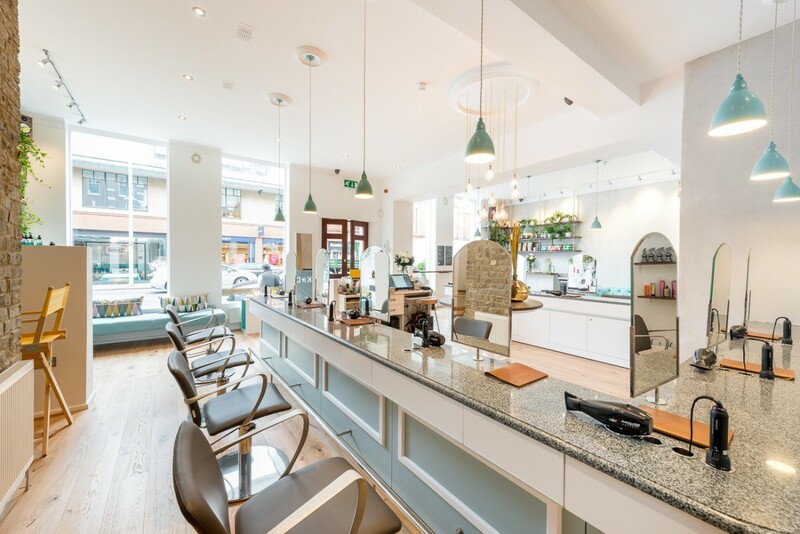 The difference to aer Blowdry Bar? I guess I won’t know really until I go. However, this bar takes it to a whole new meaning – and offers bottomless prosecco Thursdays. I think for Duck&Dry I would combine it with going to a London spin class, like Boom Cycle, Cyclebeat or Soul Cycle – all classes I really want to go to! You may be thinking, why would you get your hair done before sweating it out on a bike? Perhaps after, when they wash it, that makes more sense. Well, because at the moment DUCK&DRY are offering exclusive looks with Sweaty Betty. 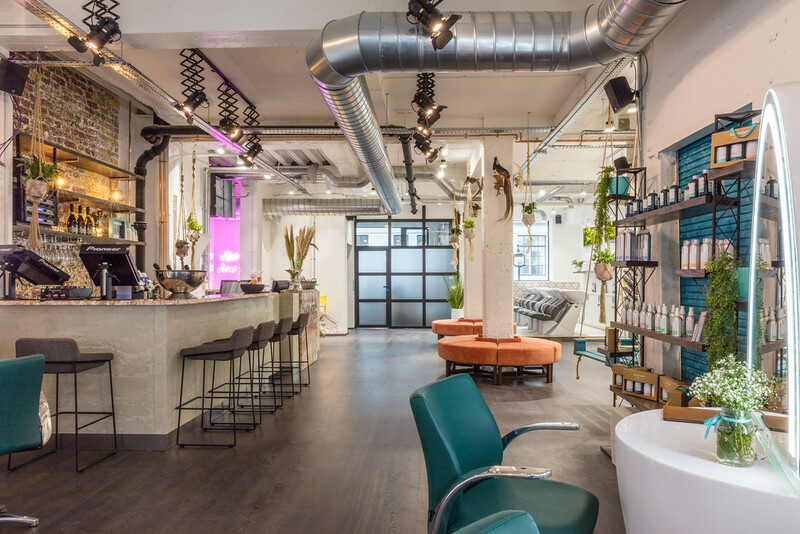 So you could get ‘Betty Braids’ before jumping on the bike, or you could get the ‘Gym To Gin’ look and head off for drinks and dinner with your friends, which leads me to my next pamper destination. 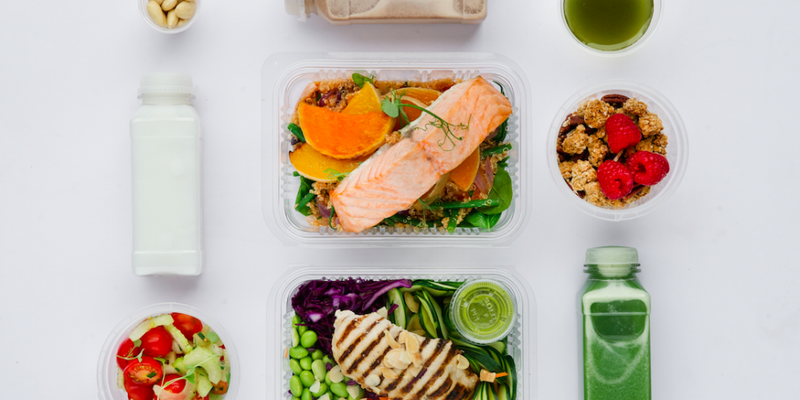 Detox Kitchen is half deli and half studio, so you can grab a healthy snack, lunch or smoothie after your workout. The studio is located at their flagship deli in Fitzrovia (the other deli is in Soho) and offers a series of cardio and strength classes. The deli menu is surprisingly cheap (the gym classes are around £18 per class), with the most expensive thing on the menu costing around £10. They offer oats, banana bread, open sandwiches, salads, hot food and wraps as well as a whole load of juices and smoothies. I’d love to try out one of their cleanse packages as well that you can get delivered to your door, but they seem quite pricey. Another cafe that looks similar to this is The Good Life Eatery. For those of you who prefer a nail pampering session then this is a bar to try out. 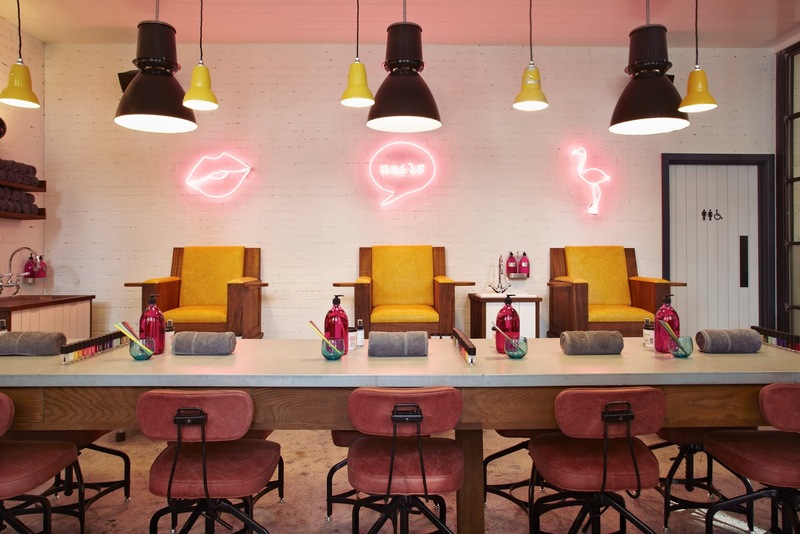 There are three Cheeky nail bars in London: Oxford Street, Holborn and Redchurch Street. Aside from the Instagrammable interior, Cheeky offer a combo package called the CHEEKY pick me up which includes a manicure, toe shine pedicure and a free drink, so you’ll be feeling pampered from top-to-toes. Though this package is quite steep at a price of £60, but the whole point is to spoil yourself and spend time with your friends. Let me know your favourite pamper spots in London – and anywhere! There’s a nail bar called NAF, (check out their products page too they have some awesome cuticle pens), which I’d die to go to but it’s in Glasgow! Maybe I could organise a road trip…then I could go to the Mesart Hair Design salon as well! So many salons, so little time money.